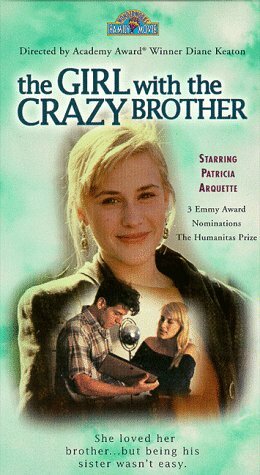 Sixteen-year-old Dana (Patricia Arquette, Medium TV show) notices her brother Bill is acting strangely shortly after the family moves to California. Her parents are too immeresed with their own lives to notice what is happening to their son. However, after Bill has an outburst that leads to his hospitalization, Dana begins to feel ignored as her parents devote all their time and energy to her brother. Preoccupied with the stress of starting at a new school, dating, and the other travails of a sixteen-year-old, Dana is torn between her love for her brother and her desire to be normal...not the girl with the crazy brother.